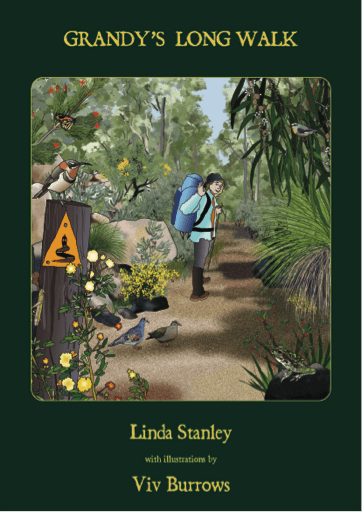 Grandy’s Long Walk is a beautifully illustrated children’s book for pre-primary children. The aim is to foster interest in nature walks and wildlife and encourages children and parents to explore nature. 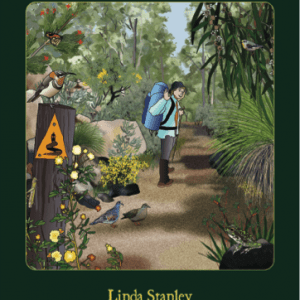 It is based on the world renown Bibbulmun Track in Western Australia and its unique flora and fauna.